Best game recorder bringing easy and friendly user experience to you. Your android and IOS device can be a great place to play some very cool games particularly owing to the fact that they are thousands of games you can play these days. Now, that’s where the real problem is; finding the best offline games from the thousands at your disposal can a bit of a challenge. Thankfully, we have done the hard work for you and in this article, we review the best offline games that you can play in your android of IOS device. Are you running on Android OS and wondering which new game you should install on your device? Well, let’s take you through 6 of the best offline games that you must have on your Android device at the moment. This is not a new game but it has stood the test of time thanks to the creativity behind it. 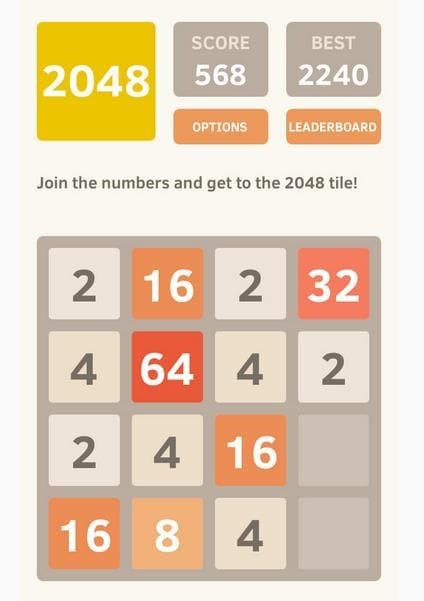 The goal in this game is pretty simple; move pieces around in a bid to get them to add up to the number 2048. It is actually a puzzle laid on the basic elements of math but you can rest assured that it will get you thinking in a playful way. Please be warned, you might end up getting addicted to solving these puzzles! Everyone seems to be building a ‘runner’ game out there that it has got to a point that many gamers are growing bored by these type of games. If you are one of those who thinks that runner games are no longer fun, then you haven’t tried the smash hit game. Actually, it is one of the original runner games out there with a super innovative setting. 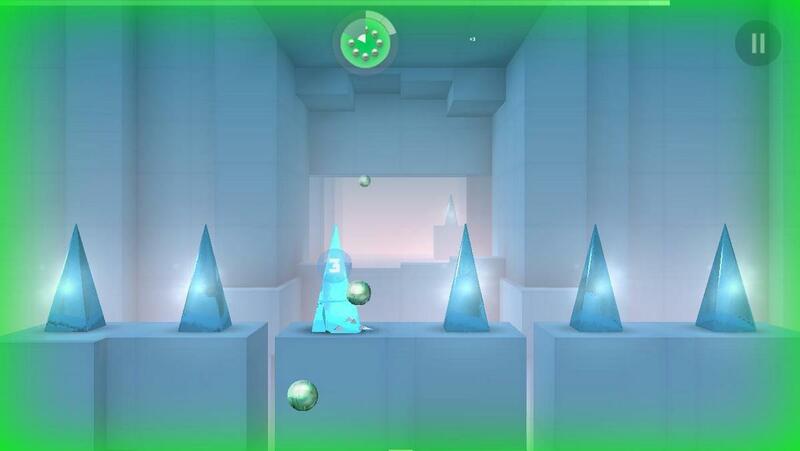 In this game, you will be hurling through varying dimensions and hitting through glass with speed. Well, are you eager to take up the challenge? Some people seem to be avoiding hardboiled since it is a paid game but truth be told, it is totally worth paying for. It is actually one of the best survival games on the Android platform at the moment with its concept drawn from two titles of the Fallout franchise. The game will put you in a scenario where you must defend yourself for survival in a place full of bandits and looters. As a matter of fact, Hardboiled will surely put decision making on weighing scale and depending on how smart you are, you may or you may not survive! Monolithic is yet another game that blends the ideas of the classic Tetris game and the board game Jenga into one simple game that will keep you hooked. The goal is to create a tower that is robust enough to survive a mini earthquake attack. So, just like in Tetris, planning ahead becomes key. In other words, you will need to know where to place each building block of the tower. This grows harder as the tower grows bigger. Don’t’ worry though, you are bound to grow to be a better ‘architect’ as you play the game more often. 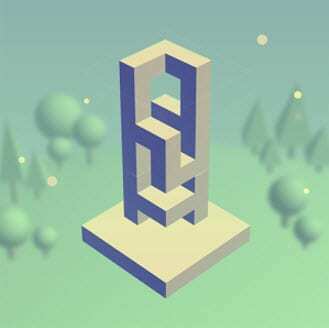 The beauty is that Monolithic is free to download and play, plus you do not need to make any in-app purchases to play. You can, however, make the purchases if you do not like ads, if you want to unlock some credits or if you want to customize the theme of the game to your liking. That said, you can play harder and unlock any of the credits in the game with good points. 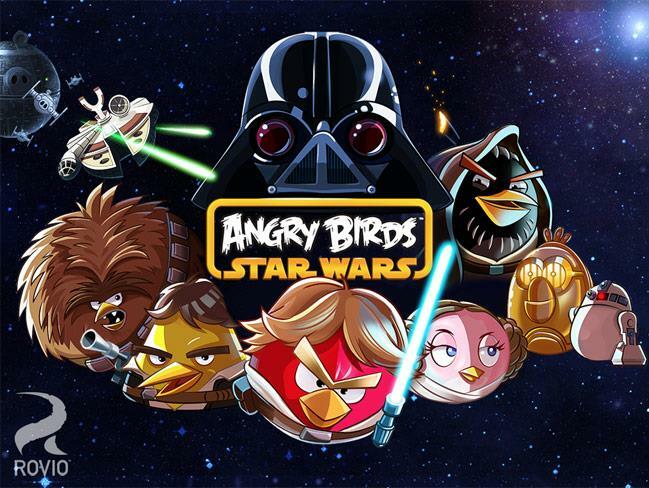 Every Android gamer must have played or at least heard of Angry Birds and the Angry Birds Star Wars but the new version, the Angry Birds Star Wars 2 is certainly a notch higher. The real catch behind the success of this title has got to be the fact that the game is quite easy plus it looks gorgeous! Revon has managed to get us salivating for more from this Android title through near perfect art and creativity in design-the menus, the level design and the character designs are all first class. Just like the Android platform, the iOS platform is fast growing to be a great place where you can play some very creative games. Wondering which of the offline games are worth your time? Well, here is a sneak peek at some of the iOS games you should try. 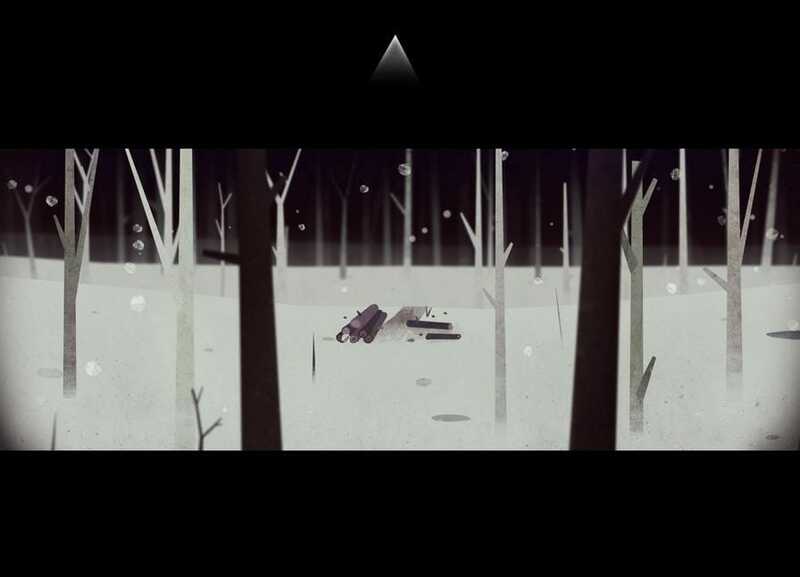 Year Walk is one other amazing iOS game brought to you by the creators of Device 6, Simogo AB. The game is set upon an old Swedish tradition otherwise known as year walking and this what the storyline is all about. Year Walk is one of the games with an immersive storyline set in the 19th century and you get to be part of this storyline as you touch and solve puzzles and get a glimpse of the future. Again, the storyline is one of the best in the gaming industry and you can rest assured that you won’t be bored playing Year Walk. 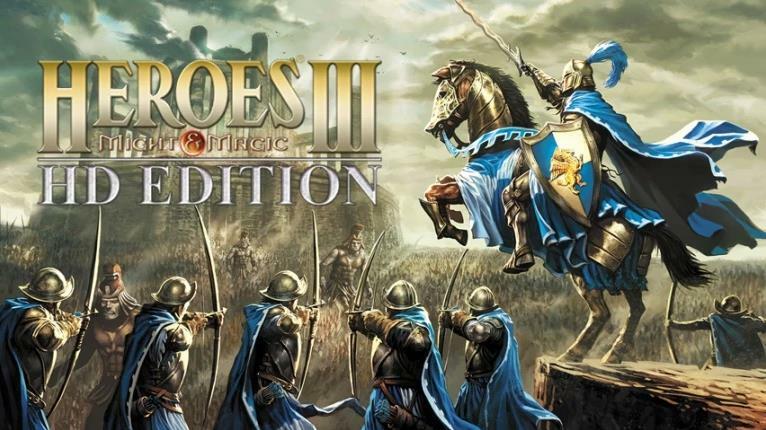 Ever since it’s release in the year 1999, the Heroes of Might and Magic has grown even stronger over the decades. It’s a turn-based strategy game that will immerse you into a very fictitious but interesting world. You will take a hero into the fantasy world where he can explore to find treasures and fight against creatures in a bid to be the last person standing. You can pick between mythical factions to fight against others. For instance, an army from heaven can wage war with an army from hell or perhaps you can pick Genies against vampires and much more depending on your preferences. Ever wanted to play Superman, Harry Potter or Batman. 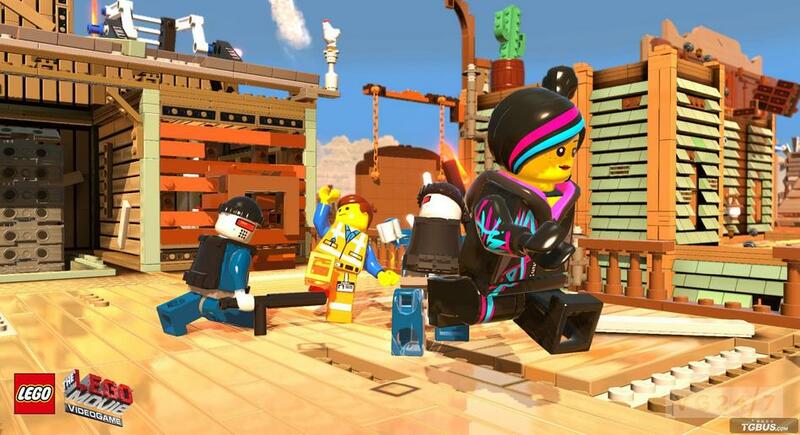 The LEGO series of games are just what you are looking for. The series has smart storyline ranging from simple ones to the complex ones where you get to fill in the shoes of your favorite mainstream characters albeit in a genuinely creative and fun story. What’s amazing is that this story finds a way to use existing characters in the story without sounding or looking sort of silly. It’s time to crossover from Harry Potter, Marvel, Star Wars all in one single place. Are you a fan of the Zelda games on Nintendo? 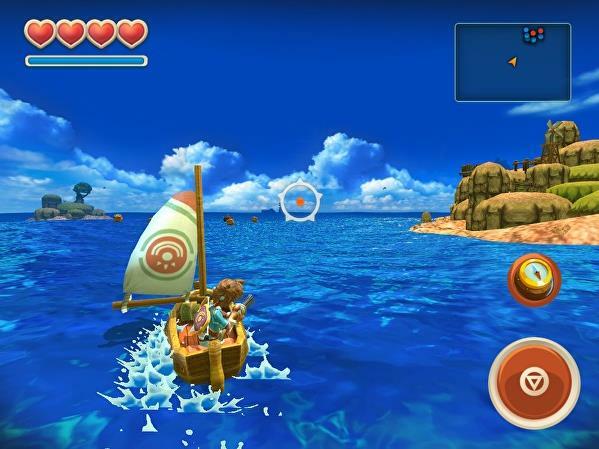 The developers of the Oceanhorn have even admitted that this is sort of an iOS version of The Legend of Zelda: Breath of the Wild which has made its name among Nintendo enthusiasts. Still, this is not a carbon copy of the game, the theme of the game is actually somehow close to that of The Wind Walker. 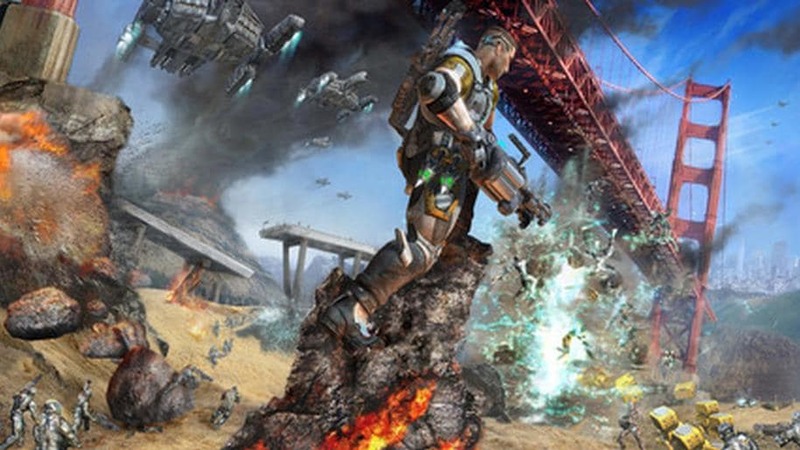 You will be blown by the visuals of this game, even though it will be hard on the CPU of most iOS devices. On the plus side, you will have a good time playing Oceanhorn. Do you love the movie Prison Break? Ever wanted to try doing a Scofield and craft your way out of the world’s high-security prison? 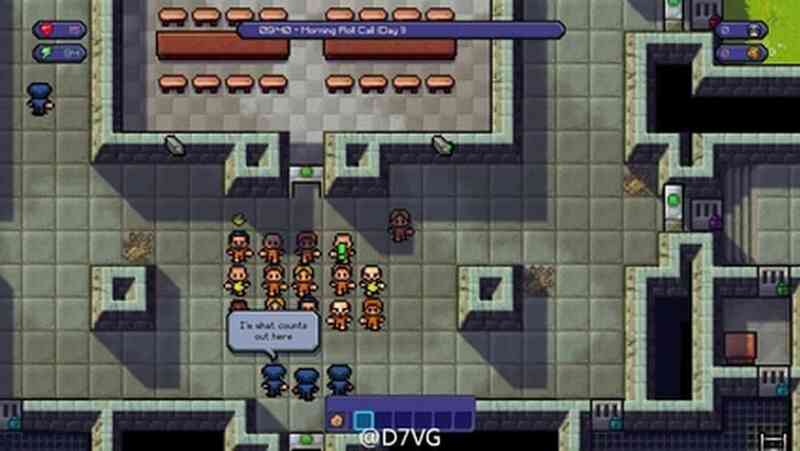 In the Escapist, the story is more of the same, you are locked up in maximum security prison and your goal is to break out but with a proper plan-you need to find a clear strategy to break through. This game borrows a lot from other games like the Minecraft and stealth games and the result is a game that will get you glued to your phone. Now that you have the best offline games for Android and iOS, it’s time to try them out and experience them first hand. So, if you end up in a place where you don’t have any internet, you can still have fun with your Android and iOS device by playing some amazing offline games. After all, your device is more than a communication device, it is a gaming machine right at your fingertips!